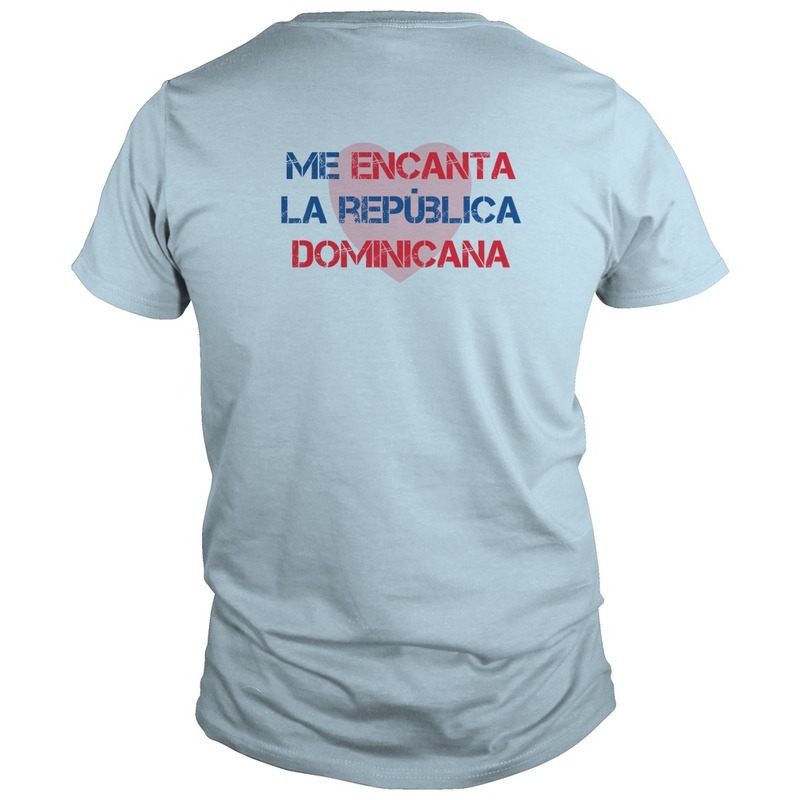 ...or perhaps other clothes or gifts? 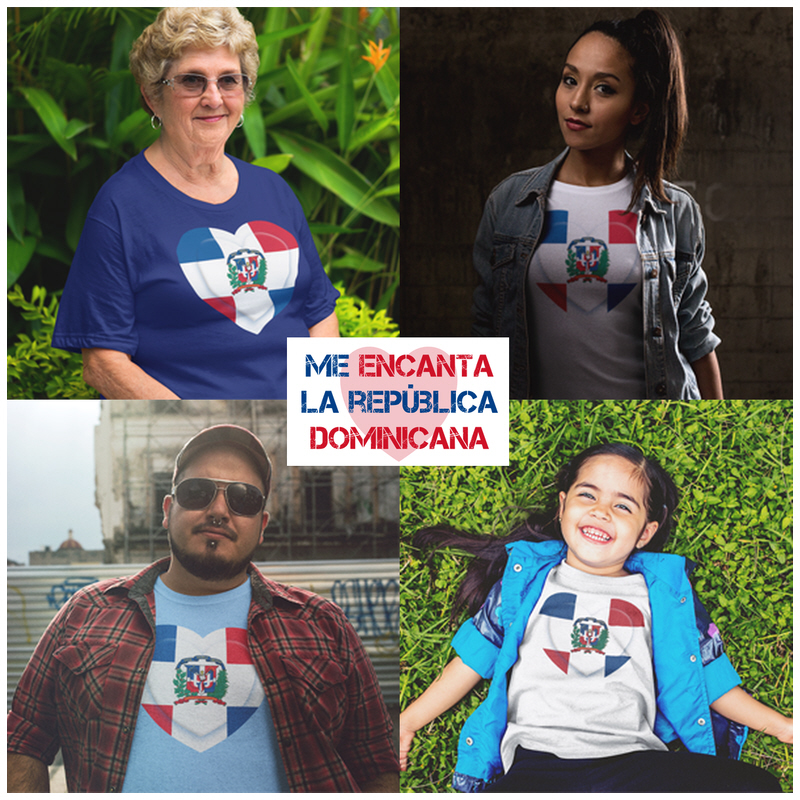 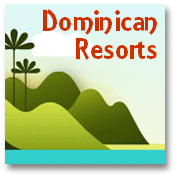 For a Dominican T shirt, camisole, baseball jersey or other Visting the Dominican Republic clothing take a look at our online 'store'. 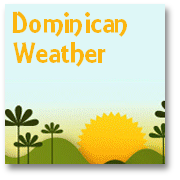 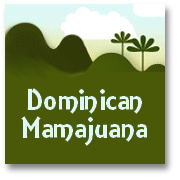 We also feature various other gifts - Visiting the Dominican mugs, mousepads or bags, for instance - please pay a visit to our new shop and see what's on offer. 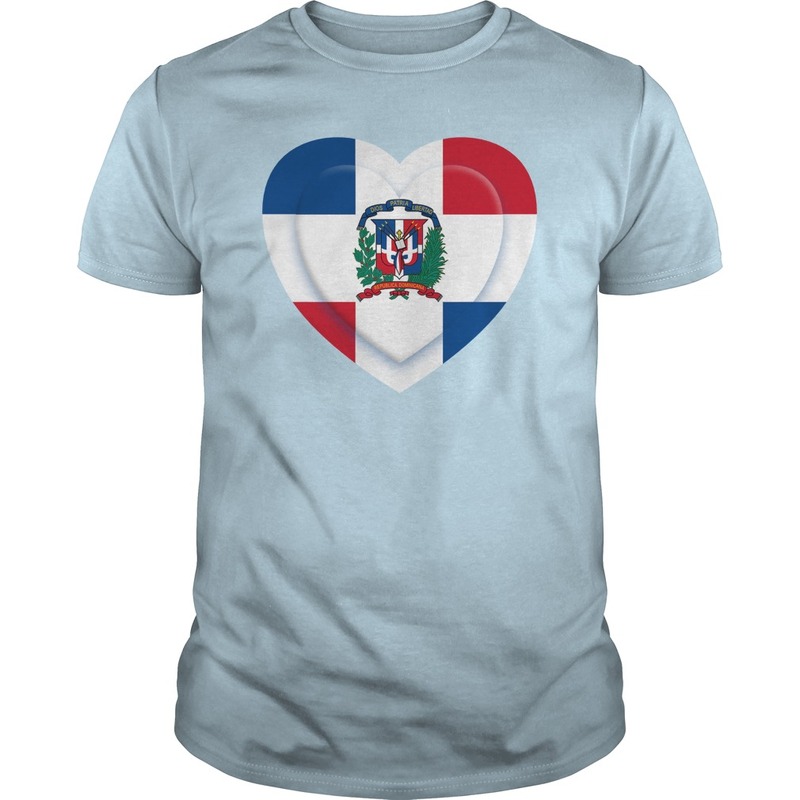 ONLINE STORE (launch Imminent Please Check Back) - Get Visiting the Dominican Republic T Shirts and many other things here! 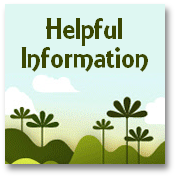 Why not pick something up - BEFORE or AFTER your VISIT? 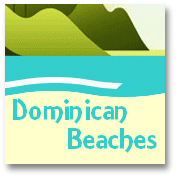 The Dominican Republic is often referred to as the Caribbean's 'Best Kept Secret'...Now you can let everyone know how you found out about it with our fun Dominican Republic clothing and gifts showing our 'Tropical Sun' logo and/or our 'No more secrets' catchphrase.